With the Teagle Excavations ARB Pines Enduro 400 less than two weeks away, the organisers have extended the discounted entry fee up until the close of entries this Friday, 15th September at midnight. 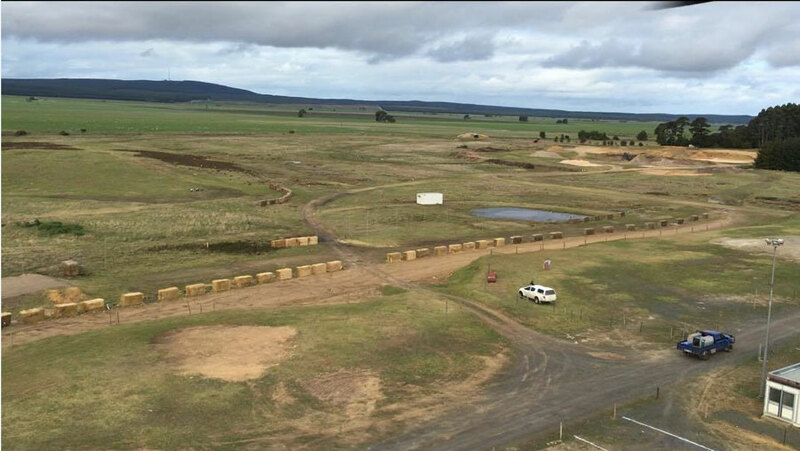 To date, a strong field of over 75 cars have entered for the final round of the ARB Australian Off Road Racing Series held at Millicent in the South Australian South East, and with the reduction in the premium entry fee to $450, they’re hoping this may entice a few more teams to enter. “There has been a great response and everyone has got their entries in early” said spokesperson Daniel Lamb. “There were two races held over the weekend just gone, and there could be some competitors who are ready to go again and we didn’t want them to miss out”. The Millicent Sand Buggy Club have been hard at work preparing for the multitude of teams from across the country who are set to converge on the Teagle Excavations Quarry from Friday 22nd September. The pit area is looking fantastic and the prologue arena is in perfect condition for racing. The Big Screen TV will bring all the action from around the prologue track right to the spectators through six camera vantage points. The 40th year of the Pines Enduro is shaping up to be one of the best yet with favourable weather forecast make sure you take advantage of the discounted entry fee and be a part of one of Australia’s premier off road racing events. Find the online entry and event information here.